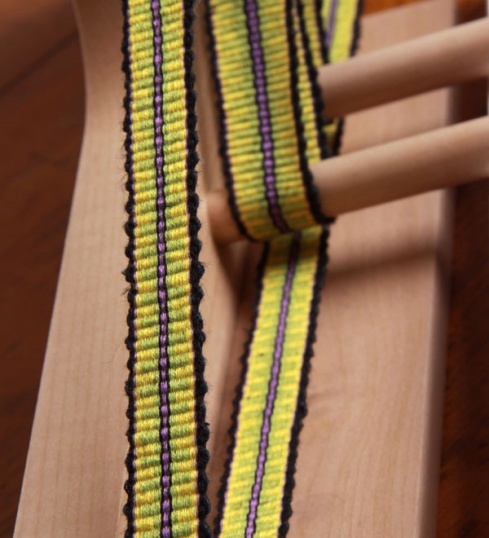 The loom is designed to create long, very strong braids. Weave intricate patterns and embellish with different types of yarns, beads and colours. Make trims, tassels, bands, straps, chokers, dog leads and more. 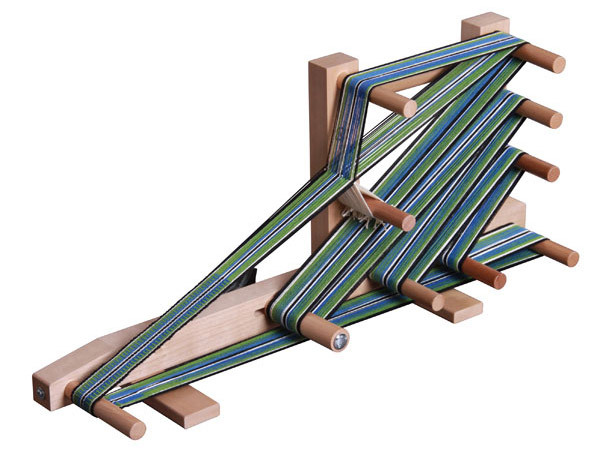 The loom is made from Silver Beech hard wood and strongly constructed. 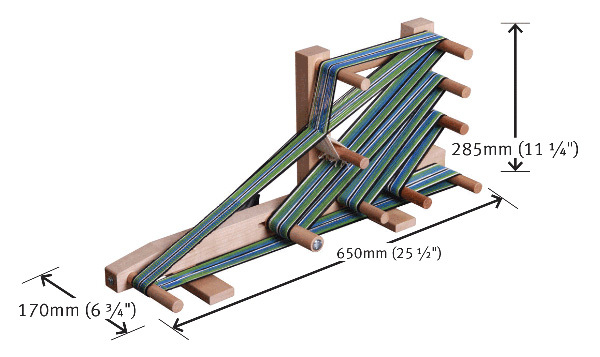 The warp tension can be adjusted with the adjustable tension peg. Compact size for portability and easy storage. Belt shuttle and clamp included.